I’m thrilled to share this e-course from Braid Creative all about branding for creative entrepreneurs. Not only is the course fantastic, but right now is the perfect time to get a leg up on planning for the fall and winter. Kathleen from Braid Creative has put together a description of the course, plus a special gift at the end for my tribe! 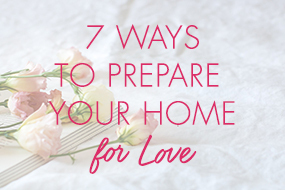 Get started now while everyone else is sipping pina coladas! My purpose as a creative entrepreneur is to live what I love, say what I mean, and be who I am 100% in both work and life. When I asked my older sister Tara (and Braid business partner) what her purpose was when we first started this path together, she said “you know, I just want to feel like a creative expert and get paid well doing it.” Our combined passion, purpose, and honestly pragmatic desires manifested as The Braid Method. Sticking with the method (and the roadmap it has created for us) has kept us focused, kept us turning our ideas into action, and kept us attracting dream clients to our brand as creative experts who blend who we are into what we do. 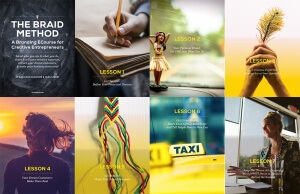 We couldn’t have done the kind of work we’ve done over the past four years, for all the creatives we’ve helped – without The Braid Method. It has been, and continues to be, how we do branding and business visioning for each and every one of our one-on-one clients. So… we’ve decided to take our tried and true process and put it into one self-guided ECourse + Workbook for other creatives who need a little help reading the label from inside their own bottle. In Lesson 1 we teach you how to get specific about your fears and your dreams so you can make decisions faster and be confident you’re on the right path. A lot of the creatives we work with shy away from calling themselves an expert, but branding yourself as a creative badass is the best way to make a living doing what you’re best at. So in Lesson 3 (one of the meatiest lessons in this ecourse) we’re going to help you identify your core genius and unique point-of-view. We’re going to teach you how to narrow in on your ideas so you feel focused and your client feels confident in hiring you. 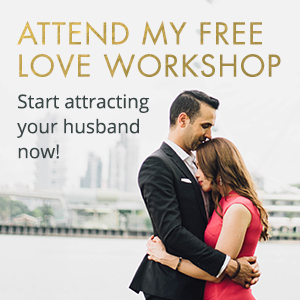 Lesson 4 is all about getting specific about your dream customer, when to say yes or no to the wrong fit (because we know how hard it can be to turn down a potential paycheck), and how to price your products or services so you can not only put food on the table but actually be compensated well for the amount of energy you put into your work. Lesson 5 is where we begin to take all the stuff you’re uncovering and learning about your brand and business vision and start crafting some messaging so you can say what you mean on your website, your social media, and in “real life” conversations. In this lesson we give you scripts and worksheets so you can write your positioning statement, your brand story, and your “how to hire me” language. I see too many talented creatives not telling their customers how to hire them. They’re afraid of seeming too self-promotional or even greedy. Or on the flip side I see creatives blasting their product all over the place without bringing any value to the conversation. So in Lesson 6 we’re going to teach you how to share your gifts of knowledge for free so that you attract dream customers to you, gain their trust, and have them clicking “buy” on your services or products. Our last lesson is where we give you a peek behind the curtains and share with you exactly how we run our wildly successful business. We share everything – from how we got comfortable talking about money to our content-sharing and social media plan. 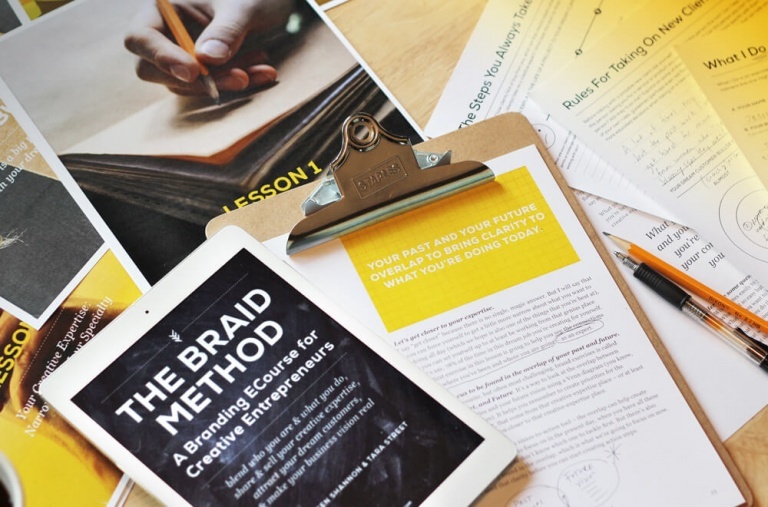 If all of this sounds like a good fit for you learn more and register to take the Braid Method Branding ECourse for Creative Entrepreneurs here.